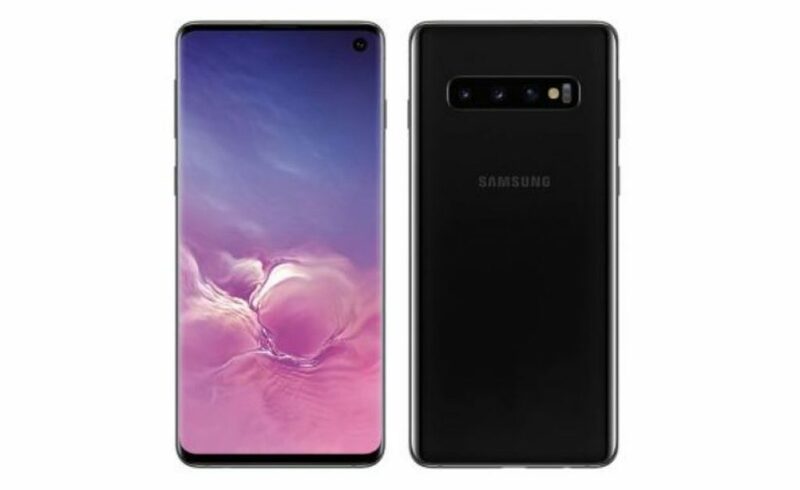 With the launch of Samsung Galaxy S10, the Galaxy S10 Plus and the Galaxy S10E that is fast approaching, we had no shortcomings or rumors that would keep us in the open – and there is today even more filtered images to filter. Thanks to the experienced tipster Evan Blass, we now have full extensions on the front and rear of the standard Galaxy S10 and the cheaper variant of the Galaxy S10E. 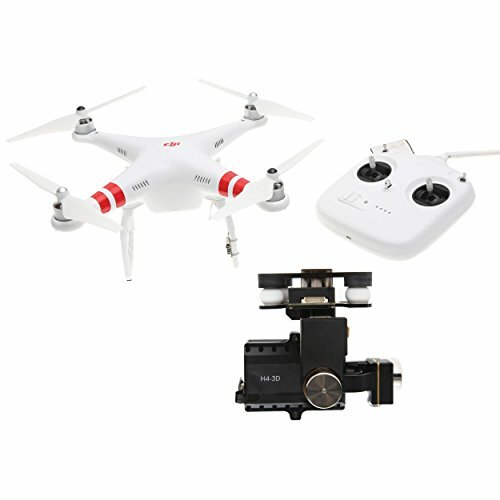 You can see triple-lens and dual-lens cameras, ultra-thin glasses, and “hole-punched” cameras. We also get confirmation that the fingerprint sensor is integrated on the screen of both models. 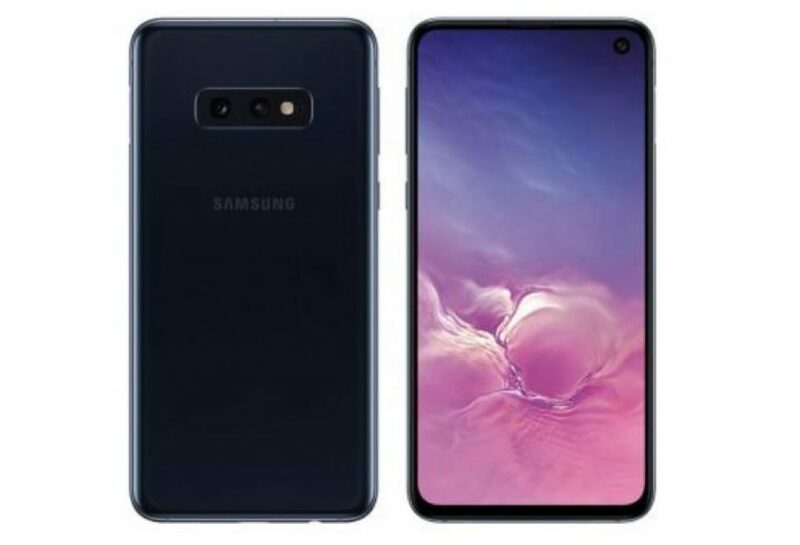 There is no Samsung Galaxy S10 Plus in this gallery, but we have already seen very revealing pictures of this model. Of course, none of this is new information, and we’ve seen a lot of muffled renditions, but in case you have doubts about the future Galaxy phones will look like, see below. Samsung will not have much to say on February 20th: the phones will carry the Snapdragon 855 or Exynos 9820 processor, depending on the region, and up to 12GB of RAM for your multitasking needs. There is also a huge 1 TB storage in preparation. Previous Samsung phones used this marking with 512 GB of internal storage and the option of a 512 GB memory card, but this confirmed at the beginning of the year that production had started on a 1 TB storage chip. What we might not get, at least not on February 20, is a Galaxy S10 5G. According to some sources, this could be postponed until later in the year, although Samsung can mention it during its Unpacked event. We are counting the days until Wednesday, February 20, and of course, we will bring all the news as it happens here. Do not be surprised to see even more details of these phones fleeing between now and now.